hebö Maschinenfabrik GmbH located in Gemünden-Grüsen, Northern Hesse. 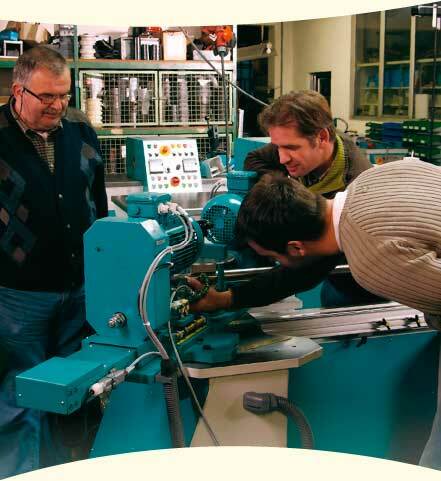 Hebö has over 40 years of experience in machine engineering and metal working. 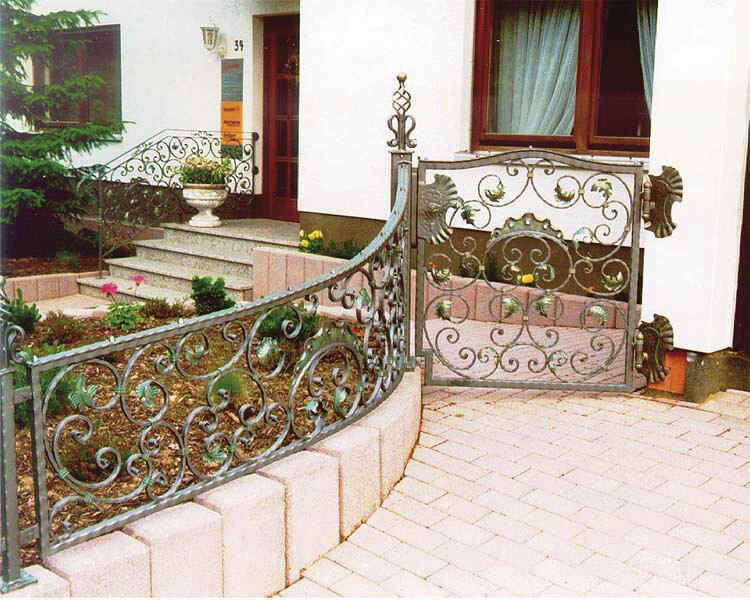 In 1968, Hans-Erich Böhl founded a blacksmith’s workshop. In 1973, the first wrought iron machine was constructed by him. Based on the success of his first machine, this division of Hebo has been continuously developed. Up to the present day, improvements and expansion of the product range at hebö have set new industry standards for metalworking and forming worldwide. 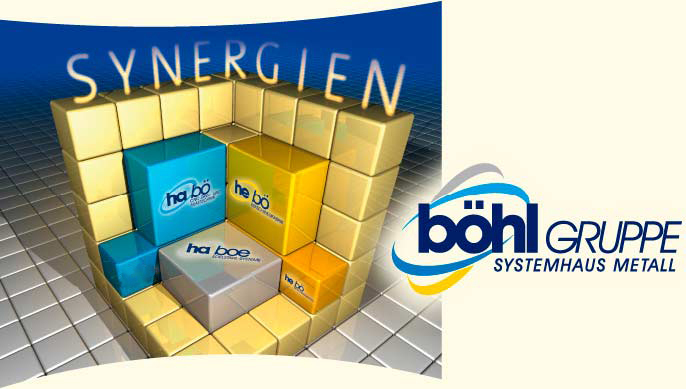 hebö Maschinenfabrik is a part of the böhl consortium with over 200 employees. 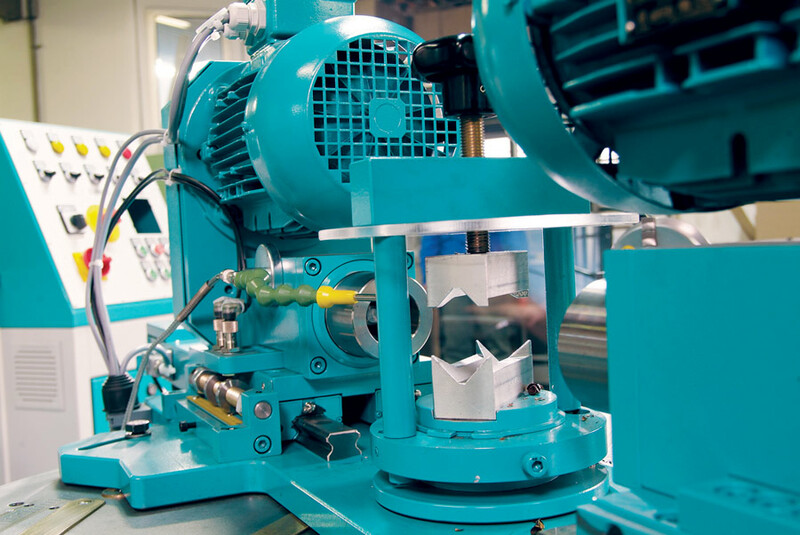 Because of the close co-operation intra-group companies it is possible for us to offer planning, construction and production of components up to a complete production plant from a single source. The extensive know-how supplies a comprehensive treasure trove of experience with enormous potential of ideas for new developments in the future.